The Beatles 50 Years Ago Today: October 10, 1967. Beatles Radio: The Beatles, Solos, Covers, Birthdays, News The Fab 4 and More! Oct. 10, 1967 - Memorial Service to Brian Epstein: The Beatles and many other show business people paid a final tribute last night to starmaker extra-ordinary Brian Epstein. More than 200 were at the memorial service in the New London Synagogue. 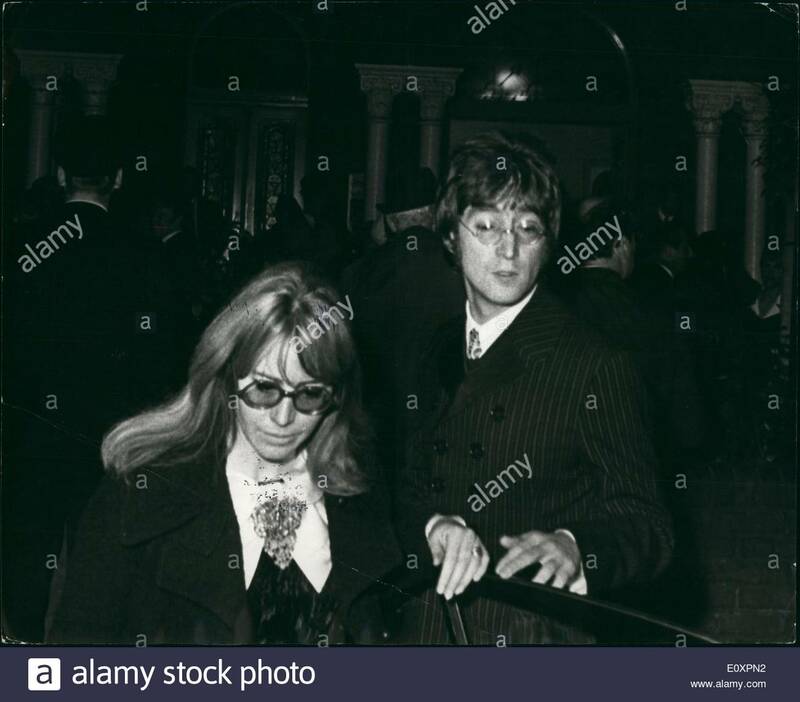 Photo shows Beatle John Lennon and his wife, Cynthia, pictured when they attended last night's memorial service.